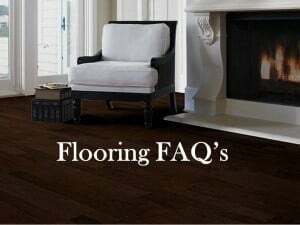 When you work so hard to have the perfect floors, it only follows that you’d want to give the very best care to that flooring. 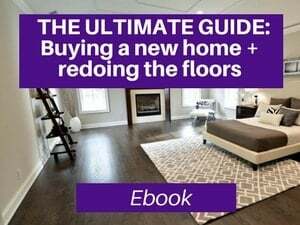 Whether working on hardwood, carpet, or a luxury alternative, it is vital that you take the time to consider your options and find the vacuuming solution that is best for your home. 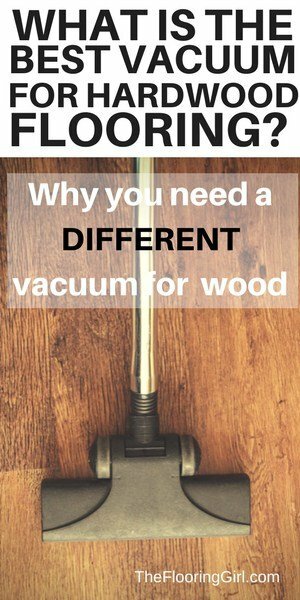 I’ve invested a lot of time considering what vacuum is best for my flooring. 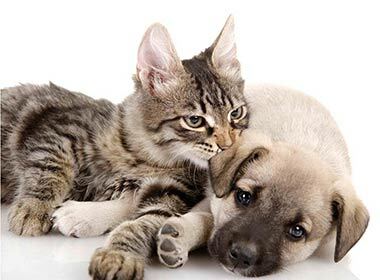 You can read all about my comparisons regarding the best vacuum for pet fur. 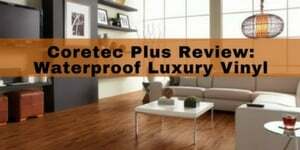 Unsurprisingly, I’ve seen a lot of interest in the Miele vacuuming products, so I wanted to review the best Miele vacuum on the market right now. Please note that this article contains affiliate links which means I may earn a small commission if you buy some of these items. You can read my full disclosure at the bottom of the page. What is the Miele vacuum? Miele is a German manufacturer of high-end appliances. Miele vacuums are some of the most popular and highly rated vacuums on the market. Miele offers a variety of canister vacuums. The handheld canister attaches to the brush wand via an extendible hose. These vacuums are lightweight and provide phenomenal air filtration and anti-allergen / dust control. The Miele vacuum canister is incredible light and amazingly durable. The dirt this vacuum picks up is passed through a filter and the canister itself features incredibly effective seals. We spent a lot of time reviewing the different Miele vacuums available. Keep in mind, you can’t go wrong with a Miele and what is best for you does not need to be the most expensive option. However, if you are looking for a vacuum that will provide you with the best ease of use, some will be better than others. The Miele Complete C3 Marin Canister Vacuum Cleaner is a fantastic option for any home. There are plenty of great things about it, and we will go over some of our favorite attributes. The Miele Complete has a six-stage variable speed motor that is controlled by the footswitch pedals. There is also an auto speed setting, so your vacuum will automatically lessen the suction when you go from carpet to hardwood. This vacuum is very maneuverable and has a swivel that allows it to rotate 180 degrees. It’s a great option for those with pets or allergies, as the AirClean filter is one of the highest rated in its class. One of our favorite things about this powerful vacuum is how quiet it is. Since it is quiet, durable, light, and maneuverable, it makes an excellent choice for any family. 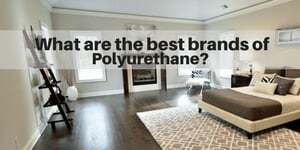 Who is a Miele vacuum right for? The Miele vacuum is great for any household. If you have allergies, Miele is one of the better vacuums you can buy. The extensive HEPA filtering offers a maximum of air hygiene while locking those allergens and irritants inside the canister. If you have pets or your house is prone to dust, Miele is a phenomenal solution for your home. 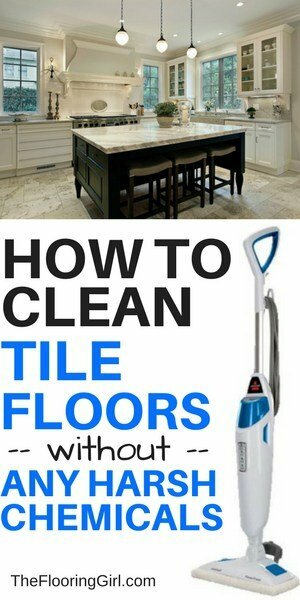 This is particularly true if you find navigating a full-size upright vacuum around your space difficult. I’ve owned a lot of vacuums over the years. 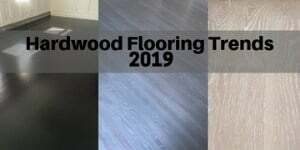 Flooring is my passion and my life. Because of this, I’ve had to really inspect the solutions that I use and recommend. Other vacuum products have their benefits, to be sure. I’ve pushed plenty of brands around my space throughout the years. Using the Miele canister sytem allowed me the freedom to easily cover my entire home quickly and effortlessly. I can’t stress how little I enjoy dragging an upright up and down the stairs. I’ve also always disliked having to worry about steering the unit around my power cord. The Miele solves both problems with a lightweight carrying system and a brush that easily slips beneath the cable. When you carry the canister in your free hand, you basically already have direct control of the cord and can easily navigate your brush past the power cord with little fuss. If you choose to drag the canister behind you, particularly when you’re covering a larger surface like a living room, you will forget the power cord even exists. Because the attachment hose boasts a great range of extension, you can easily avoid the cord because the canister will remain several feet behind you as you move. Miele is one of the few vacuums that are extremely effective for BOTH hardwood floors and carpeting. 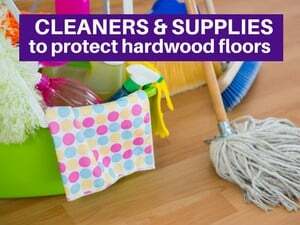 Most vacuums are rated for their effectiveness on carpets (and some of these actually scratch hardwoods). Miele is one of the few that breaks the mold and works equally effective on hardwood and carpet. As mentioned above, the Miele vacuum excels with allergens and clean air. The lightweight design is a huge benefit that many of it’s competitors don’t have. Beyond that, Miele vacuums with precision and boasts fantastic suction. 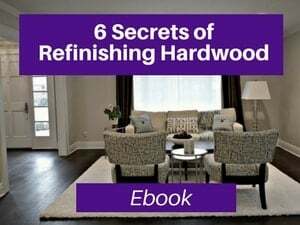 You can get at hard to reach spaces because of the thin brush design, and never have to worry about pet hair getting left behind in the threads of your carpet. This vacuum is comparably very quiet. The brush head adjusts to depth and will vary speeds automatically depending on the texture or type of flooring you’re vacuuming. If you tend to wear out or knock apart your vacuum, you have met your match in Miele . The casing of the canister is almost indestructible, and the hose is incredibly resistant to crimping or bending while remaining flexible. Miele has focused a lot of engineering into a canister that comes apart easily for emptying without the risk of breaking off those little pieces so common to other canister vacuums. Although it probably doesn’t need to be said, these vacuums have fantastic cleaning power. I have pets at home, and getting fur out of the carpet can prove to be difficult. A Miele makes it quick and painless to get a nice deep clean. The Miele canister vacuums are great for both carpet and hardwood floors, with Miele being the top brand for use on hardwood floors. Plan to spend around twenty to forty dollars a year on bags. Some users also complain about power and suction issues, or problems with the telescopic extension on the handle collapsing too easily. To me, it’s likely they experienced manufacturer’s defects or mishandled the product. Suction and durability are most prominent in Miele’s brand strategy and marketing. One of the more common complaints about the Miele vacuum is the potential for clogging (due to the circumference of the hose). This is by no means a common complaint and is often due to user error. Miele’s website offers a charming and thorough matching system to help you identify which Miele vacuuming product is best for your situation. Once you work through the easy questionnaire, you’ll be able to input your location to find a Miele dealer in your area. If you know what you want already, there are a variety of online merchants and retailers from which you can buy your Miele product of choice. Amazon often offers the lowest price, so it’s a good idea to shop around. Our top recommendation is this Miele Complete, which you can get on Amazon. Miele is durable and easy to use. I love that the canister system is so airtight and the system so elegant. I feel like my floor gets great care and attention from the Miele vacuum, and I never worry if I don’t have time to run over my carpet from all four directions. Dyson makes a great vacuuming system, too. Both brands work hard to showcase their consideration of ease of use. What you want to ask yourself if you’re deciding between the two is not a question of brands. It’s a question of style and intended use. Dyson primarily focuses on upright vacuums, boasting of a swiveling system that allows that upright to move effortlessly in any direction. Miele as we have seen, is primarily a canister vacuum. 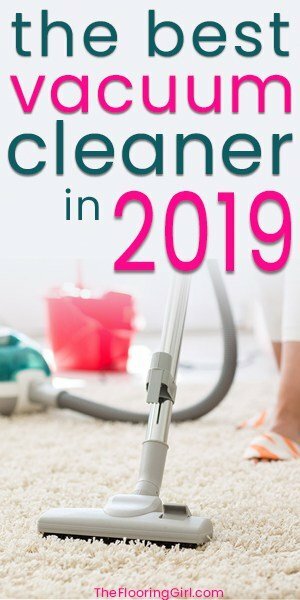 Their focus on simplicity and durability allows for peace of mind when it comes to both the abuse your vacuum might suffer and the amount of time necessary to clean the canister out. Both vacuums come with bagged or bagless versions. Where Dyson focuses primarily on uprights, there will presumably be some trade-offs with their canister products. Dyson canister vacuums are a little more accessible in price, but that can come at the cost of ease of use. Overall, both companies produce good vacuum cleaners. We found that many people (including vacuum technicians) who have owned both prefer the Miele. 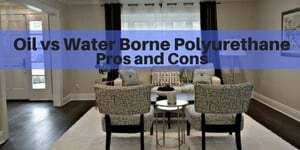 It’s better to take an in-depth look at similar models from the two companies, as they each have their strengths and weaknesses. As mentioned earlier, the very best way to decide which Miele is best for you and your situation is to visit their site and run through the questionnaire. If you don’t have time to work through the details, here is a bit of a primer on the options that are available. Miele breaks their products into three categories: Classic, Compact, or Complete. Keep in mind that all Miele vacuums have the same power. When you pay more, you are paying for extras that the cheaper models don’t include. Classic Miele vacuums are small and lightweight, following their original design in a practical approach that leaves less room for upgrades, features, or embellishments. The Miele Classic C1 Limited Edition is one of the cheapest products offered by Miele. This vacuum is full-sized and will definitely do a good job, but it doesn’t have all of the bells and whistles of some other models. Compact Miele products are a step up from the Classic model in terms of range and weight. The size of the unit is smaller, making it much more versatile and convenient. This particular model, the Miele Turbo Team Canister Vacuum, is very highly-rated and is a great budget-friendly option. Here are some of the benefits of the Compact series. As you can imagine, the very best solution that Miele offers is their Complete line. It includes everything that the previous two models do, with some nice extras. Many of Miele’s Complete vacuum series differ between models, so we urge you to check them all out individually. How long does the Miele vacuum last? There’s a reason why Miele is one of the top brands of vacuums. 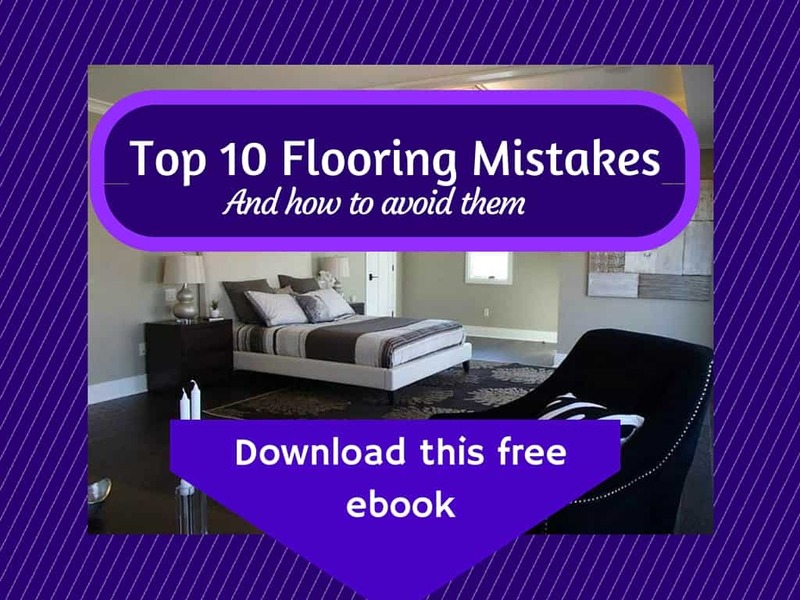 Although it’s a costly up-front, you will save money in the long run. In the past, we spent money on a lot of cheap vacuums. We paid under $100 for each one, and ended up having to replace our vacuum yearly (sometimes even more frequently). For most people, these vacuums last over 15 years, while many continue to go strong after twenty years. If you pay the one-time cost for a Miele, you are likely to end up saving hundreds (maybe thousands) over the lifespan of your vacuum. Most vacuums are made with cheap and brittle plastic, but the parts of a Miele are made to last a long time. You will have to purchase their fancy bags, but that is often the only additional cost people have. What types of vacuums does Miele carry? 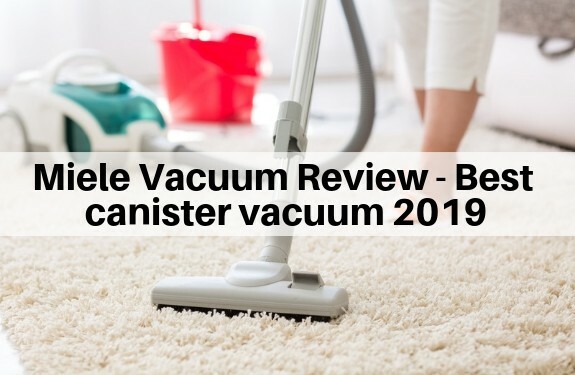 In our best Miele vacuum review, we have covered their best canister vacuums, but Miele also offer other vacuum types. Miele carries 4 different vacuum types: canister, upright, stick, and robotic. All have their benefits and drawbacks, so it’s important to understand your needs before making a purchase. Upright vacuum cleaners are best for cleaning carpet. They usually tend to be heavier and louder than other types. Stick vacuum cleaners are similar to upright vacuums, but are more lightweight and easier to maneuver. They don’t usually have as much power, so they are best for small spaces and light cleaning. Canister vacuum cleaners are usually best for bare floors, stairs, under furniture, and on upholstery. There are many canister vacuums that do well on carpet, but it’s important to carefully investigate this before making a decision on your purchase. Canister vacuums are quieter and less compact than most upright vacuums. Robotic vacuums are a popular option for busy families, as they are the best hands-off option. 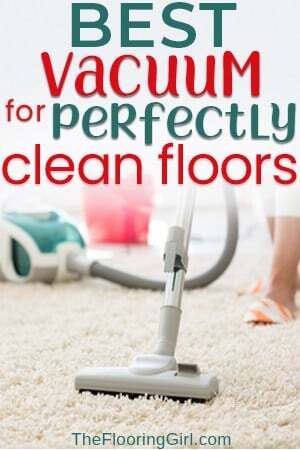 Usually, they do best with light-duty everyday cleaning as they are not as powerful as any of the other vacuum options. Overall, Miele is a fantastic option for any homeowner. 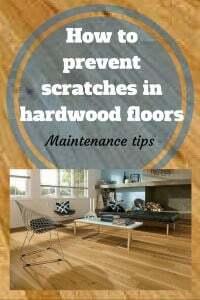 They are powerful, reliable, and an amazing option for hardwood floors. It’s difficult to find reviews of people who regret the purchase. If you have allergies, pets, or kids it will definitely be worth it. 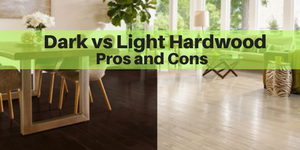 If you only need to do light cleaning infrequently, you may be better off choosing a less expensive option. Regardless of which model you choose, you can be sure that you are getting a quality product at a fair price. I love Miele! I’ve had the same Miele canister vacuum for over 12 years now and it is still going strong. My home has area rugs and hardwood floors. This vacuum cleaner transitions easily to both. I also own two Siberian Huskies who blow their coats twice a year. The Miele is a pet-owners best friend. Ruthmarie – That is so great to hear. So glad it’s working so well with the dog fur. Mieles are the best. I was wondering how the Miele robotic vacuum stacks up against other well-known brands such as Roomba in quality and price? Antonia – These 2 vacuums are completely different and used for different purposes. They are both high quality. Miele is used for regular/all purpose vacuuming. A roomba is used for light and frequent automatic cleaning.